Same day delivery to area funeral homes. We are a proud member of FTD. The best floral arrangement value, quality and service on the web comes from dealing directly with a local florist who will actually create and deliver your order. 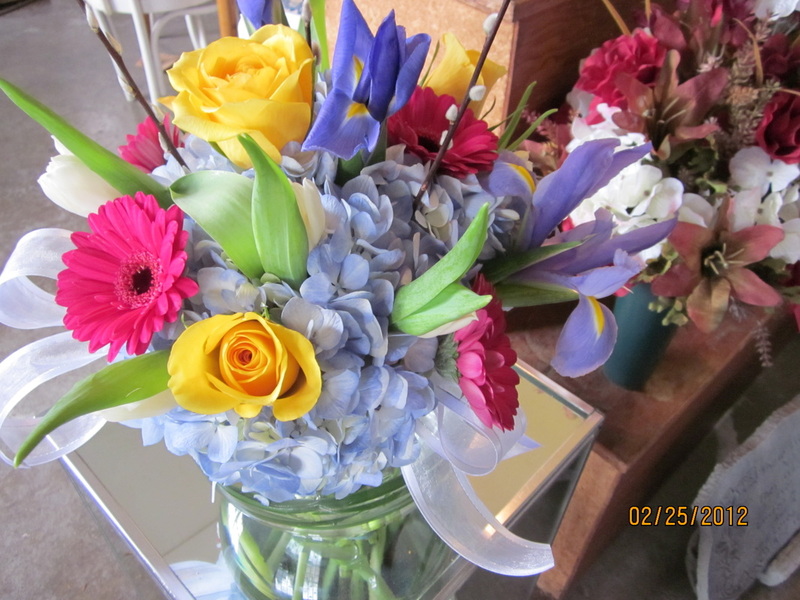 Since we receive fresh cut flowers almost daily, it is recommended to speak with Diane when placing your order. She will be able to advise you what is in our inventory. Make someone feel special today with a fresh bouquet.